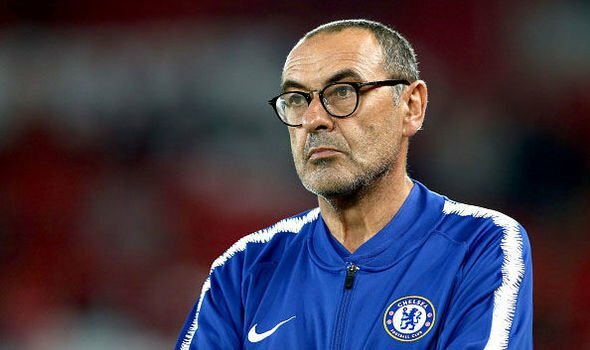 Home Premier League Chelsea Where is it going wrong for Jorginho, Sarri and Chelsea? Where is it going wrong for Jorginho, Sarri and Chelsea? 1997 passes, created 15 chances, 0 assists. Goals scored 0. These are Jorginho’s stats going into the Chelsea vs Arsenal game. Fast forward 90 minutes, and Jorginho was a big talking point from the game for his ineffectiveness and providing close to nothing in the 2-0 loss to Arsenal at the Emirates. Jorginho played under Sarri for four seasons and Sarri was pleased to have him join at Chelsea as the pair moved to the Premier League. 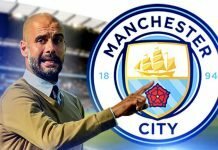 Jorginho has been likened to the likes of Andrea Pirlo and Xabi Alonso for his deep lying playmaker role, and was even considered as Yaya Toure’s replacement at Manchester City by none other than Pep Guardiola. Fast forward 6 months, and we have a player who has not been able to showcase his Serie A gameplay in the Premier League and all the talk of him, and the ‘Sarri Ball’ is now under immense scrutiny. 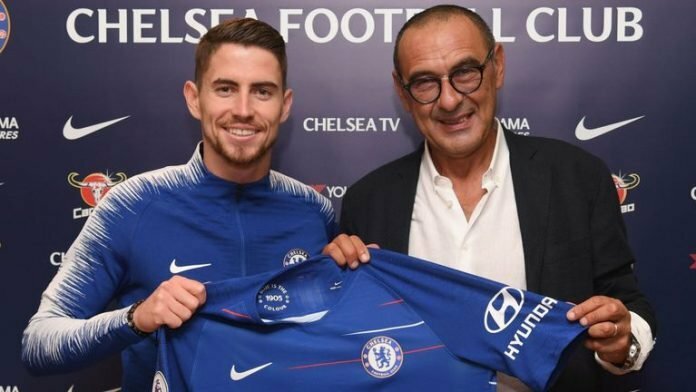 So where has it all gone wrong for Chelsea, Sarri and Jorginho? Only a few months back, Chelsea were going neck to neck with Liverpool and Manchester City in the title race, and now we have Chelsea fans wondering and worrying if their team can even make the top 4. 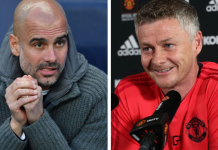 Their recent loss to Arsenal has got both Arsenal and Manchester United breathing down their necks. Manchester United were 11 points behind Chelsea a month back after they were beaten 3-1 at Anfield. The gap now sits at only 3 points. The first big sign of change that Sarri played with Chelsea’s formation and gameplay was introduction of Kante in a more advanced role, something that even brought him goals and assists. The change was perhaps done to accommodate Jorginho and allow him to do what he was known for in the Serie A, but this very tweak might be one of the few problems Sarri created. Kante earned the PFA Players Player of the Year award, two Premier League titles (with Leicester and Chelsea in consecutive seasons) and a World Cup, all as a defensive midfield player. 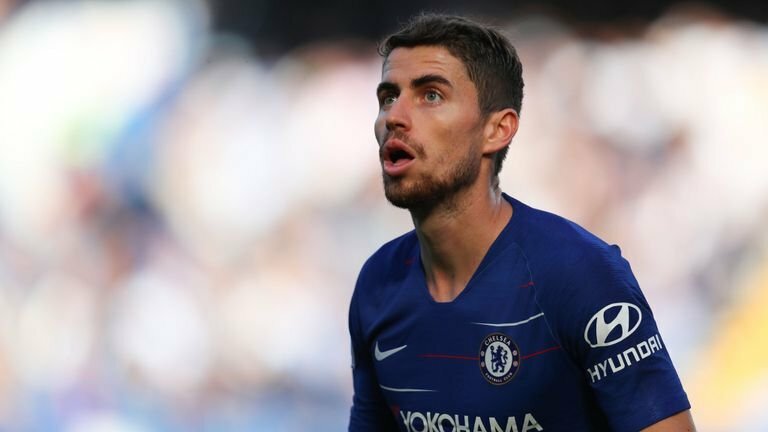 Some may argue Jorginho’s poor season might be because of Chelsea not having an influential striker in place. Alvaro Morata did very little to prove his hefty price tag, while Oliver Giroud has had another year to forget, apart from winning the World Cup of course, where he scored a total of 0 goals. There are reports of Chelsea signing Gonzalo Higuain to help them with their season and aim of finishing in the top 4, and Jorginho would be hoping for the same to have better players in front for him to serve to. All to be seen in the near future, but Sarri, Jorginho and Chelsea have a huge second half of the season ahead of them and all to play for. They face a slightly less fearful Spurs side in the semi final of the Carabao Cup, a tie they trail 1-0. 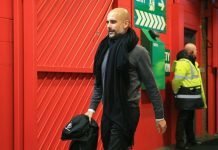 They have the Europa League to concentrate on, a tournament that might be a way to play Champions League football next season, should they fail to finish top 4, and of course the league, where they stay 4th, but they have made staying there a lot tougher for themselves, than it was a month ago.